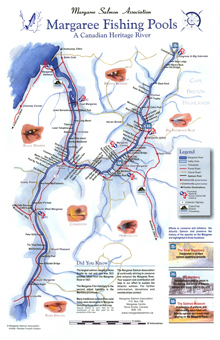 The MSA’s Margaree River Map is now available for download. The Margaree River Map features local pools, tributaries, paved and gravel roads and more. To download your PDF copy, please click here.